When the church begins to be the spotless bride of Christ and begins to walk in the glory of God, with power and grace in manifestation, the world will be drawn in to become a part of what they witness. In order to become the spotless bride of Christ, I believe it will be necessary for the church to begin to operate in faith the way that God designed faith to operate. 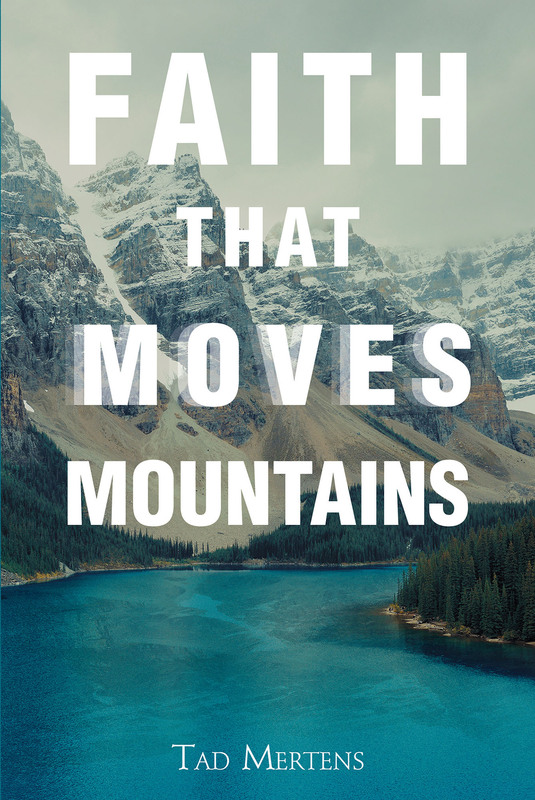 The purpose of this book is to take a closer look at just what that faith looks like and what it entails.